Teens and young adults can take the concerns of their community right to the Prime Minister. 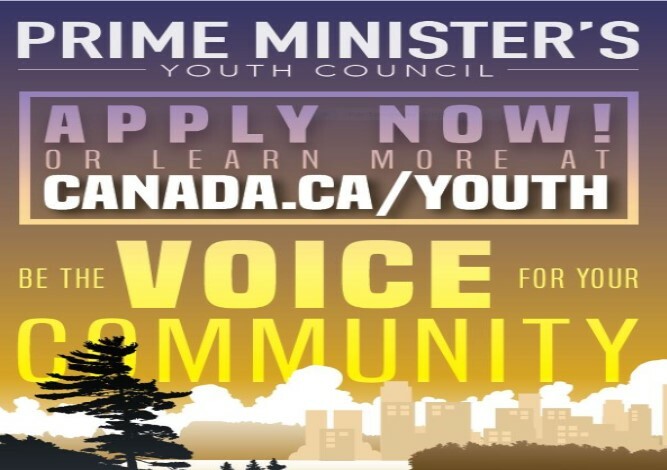 Applications are now open to join the Prime Minister’s Youth Council. The youth council is a federal program that has people aged 16 to 24 meeting with and giving advice to Canada’s leader. 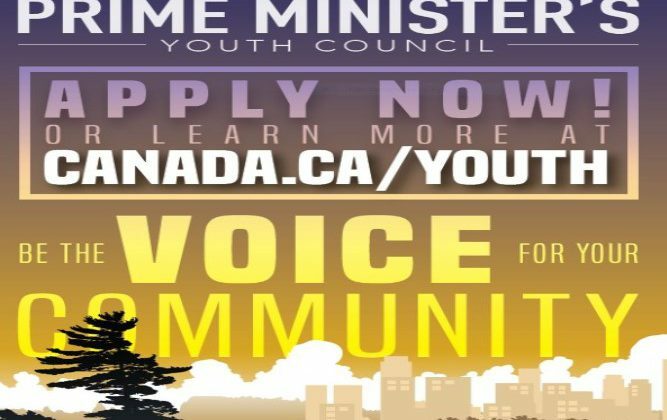 According to the Canadian Government, the youth council gives young people the chance to speak face to face with the Prime Minister to go over issues that directly impact their communities. Aside from the age requirements, the application process you’ll need to detail the experience you have, the things you’ve done in the community, your leadership experience and any initiative that you have helped launch. As well, you will need to detail the hours you have donated to all of those things. Another requirement of the program is you have to be a Canadian citizen, a landed immigrant or a protected person. Once the council gets selected, the council will meet four times a year in person. The federal government says that the cost of travel and accommodations is fronted by the government, but they add that anyone that travels with the councillor will have to pay for their own travel and accommodations. The deadline to apply for the two-year councillor position is November 30th.